You are currently browsing the tag archive for the ‘Carolyn Howard-Johnson’ tag. 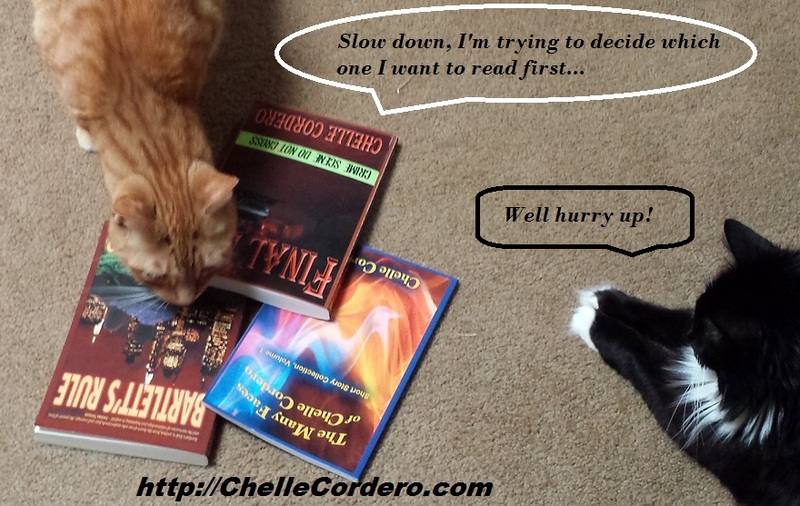 of author Chelle Cordero. . .
please come by and leave a comment – I LOVE comments! What persuades you to read a book, especially a book by an author you’ve never read before? If the book is on a bookstore shelf (not likely for most of today’s fabulous indie books) you might have been drawn in by the cover design or the intriguing title. You pick up the book and browse through it, maybe you read the inside front jacket or the back cover for a synopsis. 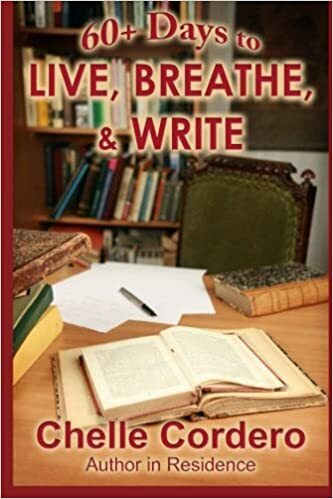 With the many great books that are not on your local bookshelves but are available through online retailers like Amazon, Barnes and Noble, or Smashwords, authors have a harder time catching your eye. We use blog posts, tagging, video book trailers, and online apps such as fReado; fReado allows you to “browse” through the first chapters of a book before you buy so that you can decide for yourself if it interests you. Authors like to build the “Buzz” about our books to get our readers to notice us. Part of that “Buzz” is the almost always dreaded review. Authors pour our heart and soul into our books and we hope that our finished products will be met with loads of approval – unfortunately that isn’t always the case. Authors AND readers have to learn how to read the reviews. First of all not everyone likes the same kind (genre) of book – do YOU have a favorite type of book to read and perhaps a type you just won’t touch willingly? That might affect a reviewer’s reaction although many professionals base their reviews on different aspects of a book (believable characters, flow, clear storyline, etc.) and not just the genre. Sometimes even a poor review might indicate a book worthy of a read. One of my books once received only a 3 (out of 5) and the reason given was the genre and style – the reviewer was honest and said she was not attracted to romantic suspense and then compared my style to Danielle Steele! I was quite pleased and gladly accepted the 3. As an author, I appreciate reviewers’ honesty and really like it when they tell you the whys of their reaction to the book and go a step further and suggest how things might be better. Many readers get the opportunity to post their opinions on books on sites like Amazon, Barnes and Noble, and GoodReads. Authors and readers should read them all, the good and the bad – but both readers and authors need to keep an open mind. Many of these reviews come from serious readers and are worth considering, but be careful how much stock you put into their responses. Read the full review to judge its quality and worth, learn which ones might not be meaningful. Personally I toss out the reviews from “anonymous” sources (using cutesy “codenames”) AND are snarky without valuable CONSTRUCTIVE criticism. Unfortunately many new writers are often discouraged by these reviews that seem to be plain ol’ mean. If you are unsure how much you should rely on a particular reviewer’s word, see if they’ve written other reviews (this is usually a clickable find on the individual sites) and see what their normal style is. By all means research the book, use fReado.com, see if the book has won any awards or honors, and often you can even communicate with the author (look at their website for contact info). You never know, sometimes that book that some stranger couldn’t stand might just turn out to be one of your faves. 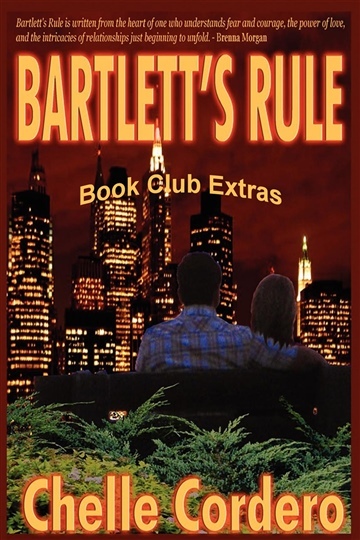 My novel, Bartlett’s Rule, received five 5-star reviews on Amazon and was named one of Carolyn Howard-Johnson’s Top Ten Reads for 2009 on MyShelf.com. Bartlett’s Rule is a Top Ten Read!